The World Flying Disc Federation (WFDF) recognises 7 official Disc Sports. This site introduces each of these disciplines, plus a few more for good measure. Where appropriate, each activity includes useful links to the WFDF rules and information sheets, plus links to other good web-sites. 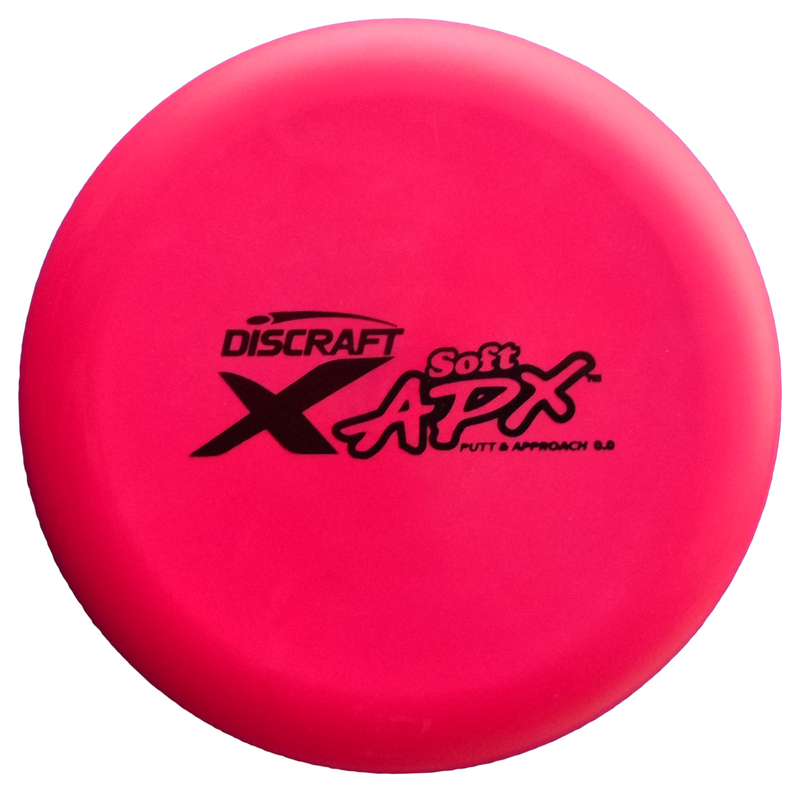 Disc Golf and Ultimate each have their own glossary page and many more related pages throughout the site and bog. 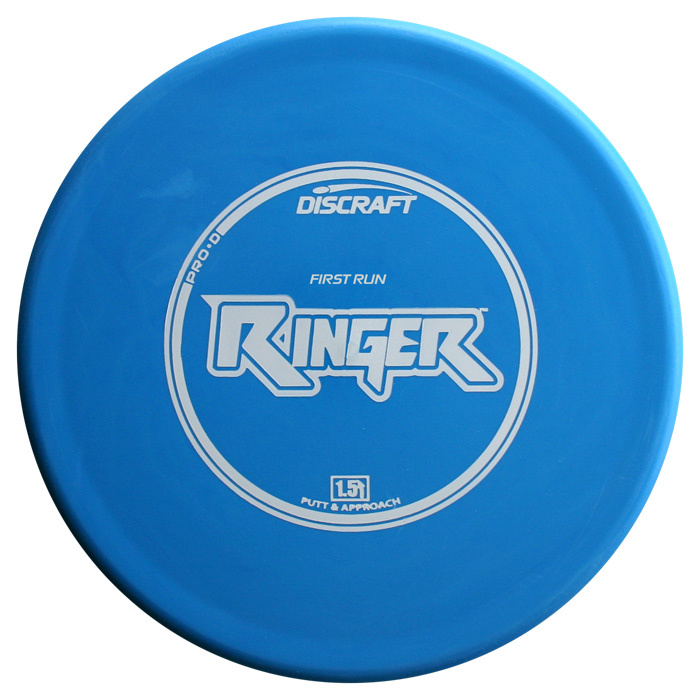 Whether you’re a Disc Golfer, an Ultimate player, a casual summer-time Frisbee thrower or a total novice, we recommend that you learn about Disc Sports and try them all out – it will help you raise your game for sure. 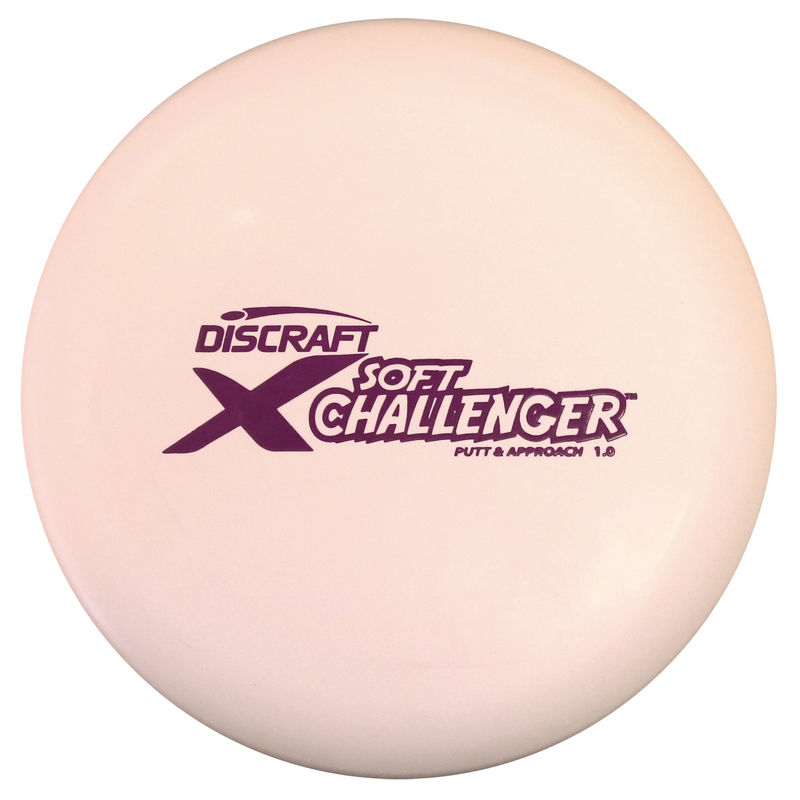 Catch the Spirit is here to assist you to find your preferred styles of play and help you to continually improve your Frisbee skills!